Collection(s) Legally it was established in 1934, but it lacked a place of its own. The materials gathered were sheltered in a room of the "Ion Maiorescu" High School, due to the goodwill of its director, Savin Popescu. 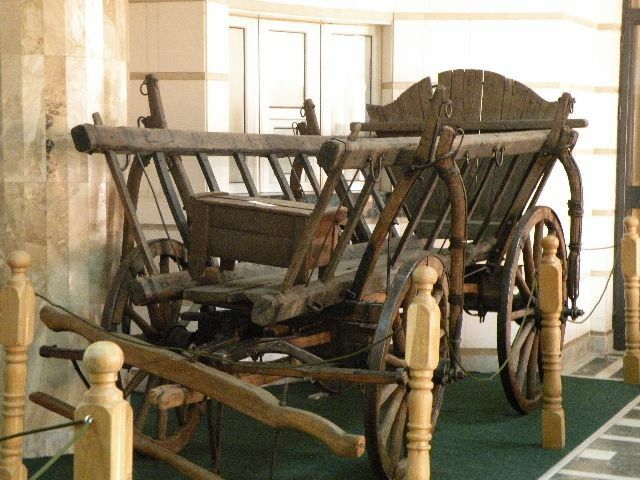 In the '50's a group of enthusiasts, including Rădulescu and Mihai Ionescu, founded the County Museum of Giurgiu, starting from the excavations of Professor Dumitru Berciu. The museum first had a natural sciences collection, and later archaeology and art ones. 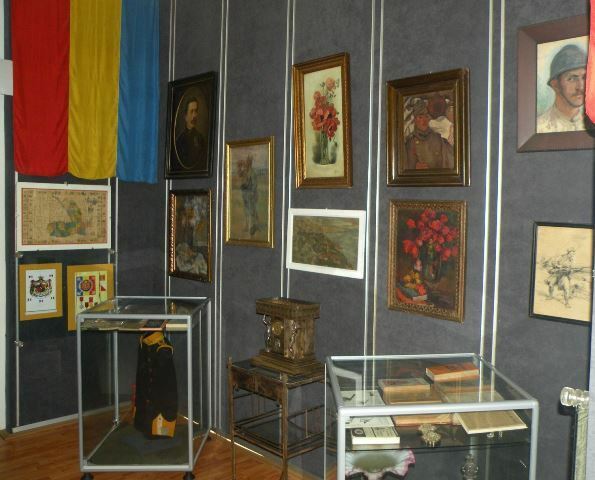 After 1968, following the administrative reorganization, it turned into a county museum for the county of Ilfov. After 1990, it resumed the old name, as an independent county museum. The building is a historic monument, the former premises of the Vlaşca Prefecture. The first body dates from the 19th century (1777 - 1778); in 1903 it was enlarged and modernized. It conserves and exhibits pieces of history; archaeology: lithic pieces from the Palaeolithic, pottery and idols from the Neolithic, the Bronze Age and the Iron Age, tools, pottery, ornaments, coins, weapons, documents from the Middle Ages and the Modern Age; ethnography items. There are eight ground floor halls. Three of them are dedicated to prehistory and ancient history: Neolithic idols, anthropomorphic and zoomorphic pottery of Sultana (Gumelniţa), items belonging to the Tei culture. 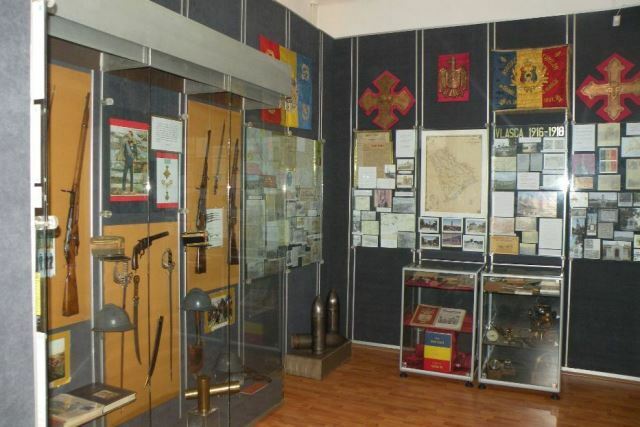 Other three halls illustrate mediaeval history: the artillery missiles collection of Giurgiu fortress, sgrafitto pottery. The modern history halls present the period from 1821 to Alexandru Ioan Cuza: marble coats of arms on the frontispiece of certain buildings, map collection, including the design of the Giurgiu Fortress of 1790, worked out by the Austrians, a recent acquisition; the one hundred year history of the Giurgiu shipyard; collection of over 19,000 periodicals: the complete collections of "Resboiul", "Fundaţiile Regale", "Viaţa Românească", "Flacăra", "Furnica" etc., paintings (Sava Henţia, Vermont, Corneliu Baba, Basarab, Theo Sion, Ştiubei, etc. ), sculptures (Romanelli), graphics (Bulgăraş) collection of ancient, mediaeval and modern coins; library, rare books. The museum owns goods listed in the National Cultural Heritage Treasure.